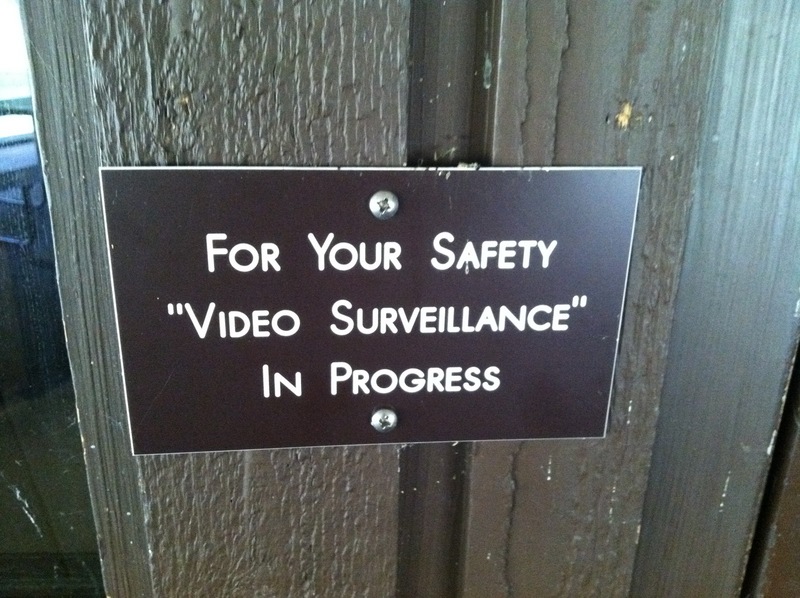 I guess there's fake video surveillance. For your "safety." Thanks, Kurt. 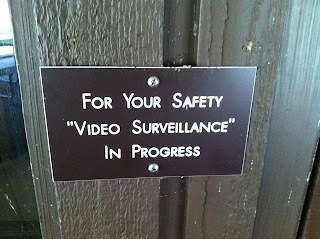 Many years ago, I worked in a hotel that had fake video cameras in the lobby. It makes people thing you're watching them, without having to spend all that money.